Der Artikel Tracyanne & Danny: Tracyanne & Danny wurde in den Warenkorb gelegt. Their paths first crossed in 2013 when introduced by mutual music industry pals. Tracyanne dug Danny's Crybaby album (released on Helium Records) and invited him to open some Camera Obscura shows in the UK. Mutual artistic respect led to the swapping of song ideas, but tentative plans to work together were set aside while Camera Obscura wrote, recorded, released, and promoted their fifth album Desire Lines. Following the death of Camera Obscura's Carey Lander, all band activity stopped. Time passed. 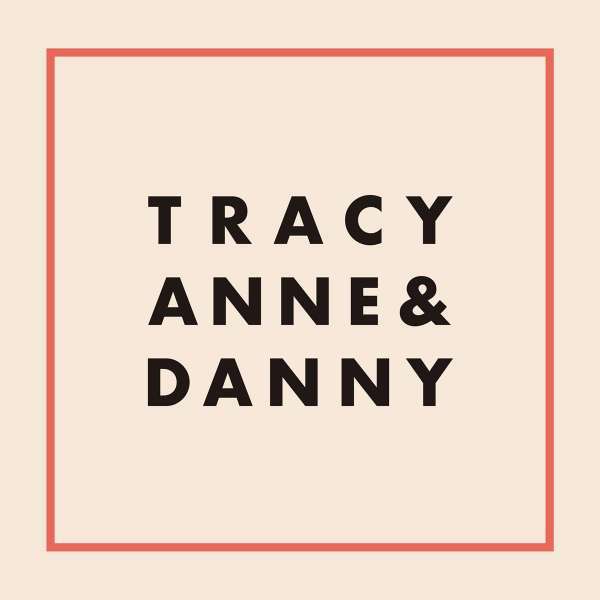 Tracyanne and Danny revisited the idea of collaborating. A pool of songs were honed and crafted. On the suggestion of their manager (and Teenage Fanclub drummer) Francis Macdonald, they recorded at Clashnarrow, a studio in Helmsdale in the highlands of Scotland owned by the esteemed Edwyn Collins. Sessions took place throughout 2016 and 2017. Edwyn co-produced along with engineer and multi-instrumentalist Sean Read (Dexys). They had the use of Edwyn's vintage gear (including the guitar pedal which features on his global hit "A Girl Like You") as they invoked a range of shared influences: The Roches, Dion, Lou Reed, The Flamingos, Serge Gainsbourg, Santo & Johnny, and The Style Council. Edywn pops up with a guest vocal on first single "Alabama," an intentionally "joyous" tribute to Tracyanne's late friend and band mate Carey Lander. 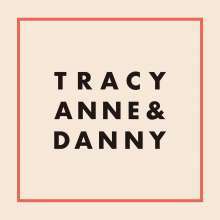 Tracyanne & Danny is not a diverting curio or a wee stop on the road to someplace else. It is a shared artistic aesthetic, forged over time. They have figured out how to fit round each other and work together, creating a rewarding musical synergy. There will be more songs.